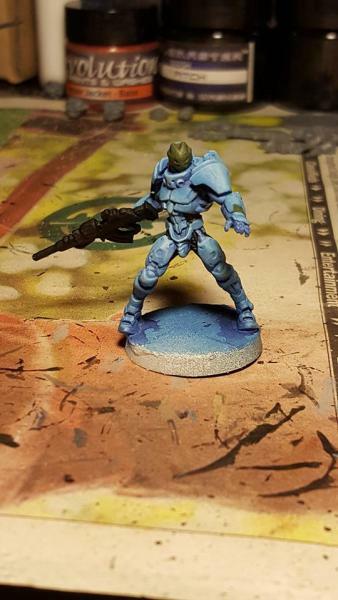 Getting Started: Choosing the Right Paints Recently updated ! So in the last getting started article, I talked about paint brushes and the basic tools of painting. Next up, I wanted to dive into paints and which ones you may want to select as your first purchase. Between paints, brushes, palette, and other hobby tools it’s very easy to spend more in initial purchases then it cost you to buy the first box of models. 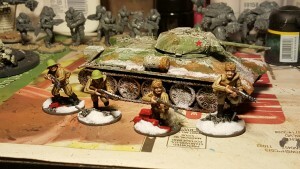 It’s hidden costs that make getting into wargaming expensive and daunting for the beginner. 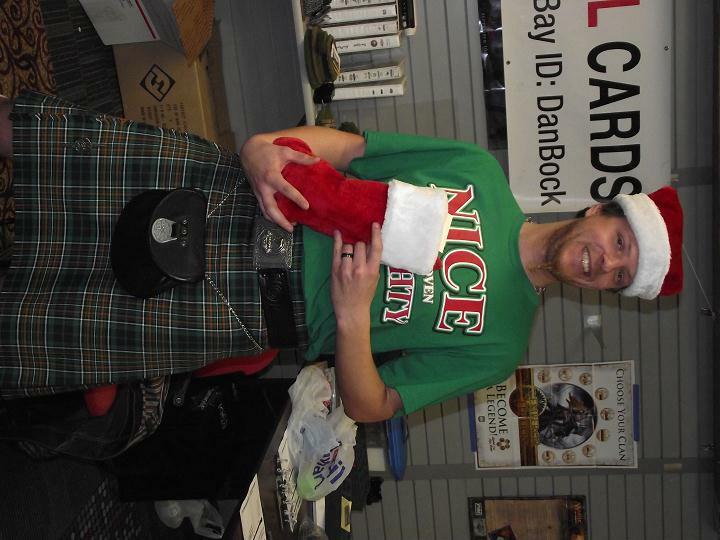 I hope to help guide you with some of my experience in wargaming. With so many different paint lines on the market right now, it can be hard to choose which paint line to use. Not to mention, it can be another big question as to maybe which lines mix and match the easiest. My best advise is as you get started to pick one paint line and stick with it for your first line of models. Even today, the vast majority of my collection of paints are from one single paint line with a small sampling of products from three or four other vendors. 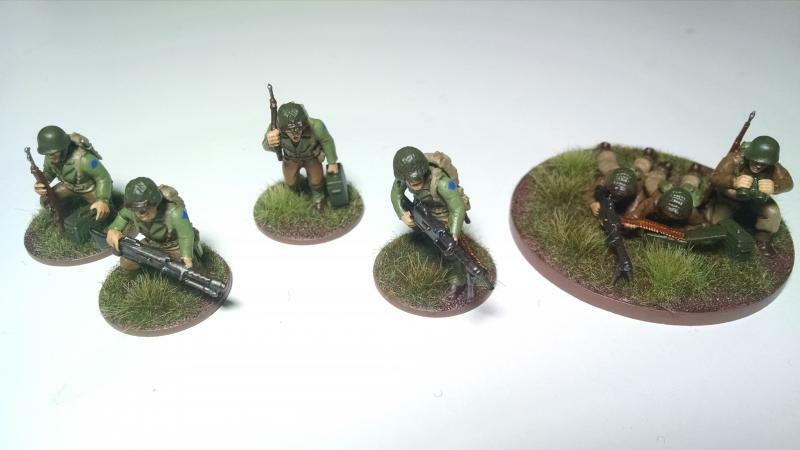 As a whole, Army Painter puts together a paint line that will do the job for most beginners. To be honest, when they first came on the market I avoided them thinking they were not the same quality of paint and would give me issues. While I am still not a fan of how some of their colors coat and I feel there are better paint lines on the market, you can’t beat Army Painter getting started kits in particular and the price is much easier to handle. I think for anyone just getting started painting models Army Painter paints are a great starting point. Reaper paints are my primary paint line for all colors and I own well over 100 different colors. The best thing I like about these is the triad system that their paints go in, starting with a traditional shade color, base color, and highlight color while not changing the consistency from color to color. They are high pigment and coat very well. If there was one thing I would criticize regarding the range, it is the metallic paints. While there are a number of shades, I find that they don’t coat nearly as well as another vendor on this list. 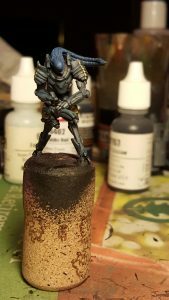 Reaper paints aren’t as popular though and it can be hard to find painting tutorials that are using those paints. If you are one that needs to match color for color that they are using in the tutorial, you may also want to look elsewhere (or just ask me). This is where almost all of us got our start with miniature paint lines, even myself. I have never had a complaint about Citadel paints. It’s a great range of paint and the way they coat is something you can’t go wrong with. It’s popular so finding tutorials using those paints is pretty easy to do as well. 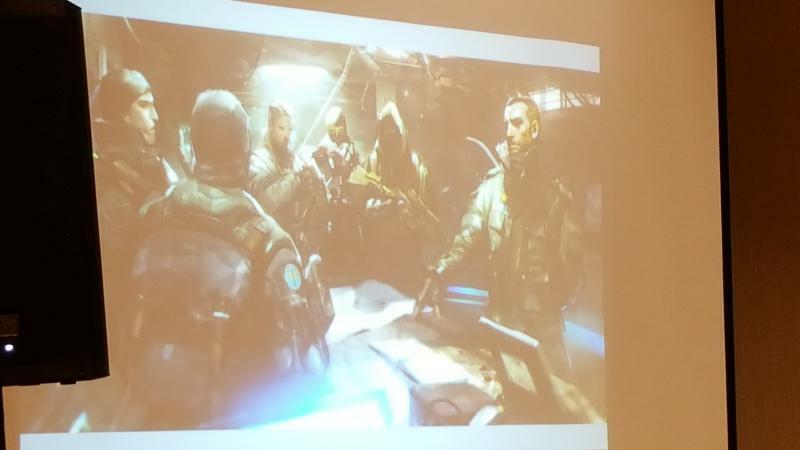 Not to mention, it’s very likely some of the people that you will find playing wargames at your friendly local game store will be familiar with them which gives you some added places to get advise as you paint your first models. My one knock against them is that they still use paint pots. While not the only company that does this, I find that the pots don’t seal as well and can lead to paints drying out. There is nothing worse then going for that pot of color that you want and finding that the entire pot is dried out. 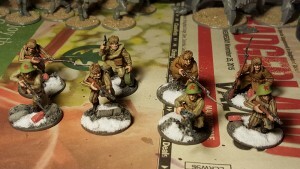 Velejo paints are fairly common and popular with a lot of people, particularly when people are painting historical models as there are many painting and color guides out there using Velejo paints (thanks largely to Flames of War). Another dropper bottle paint line (like most of the others) their paints tend towards both good coverage and generally good value. 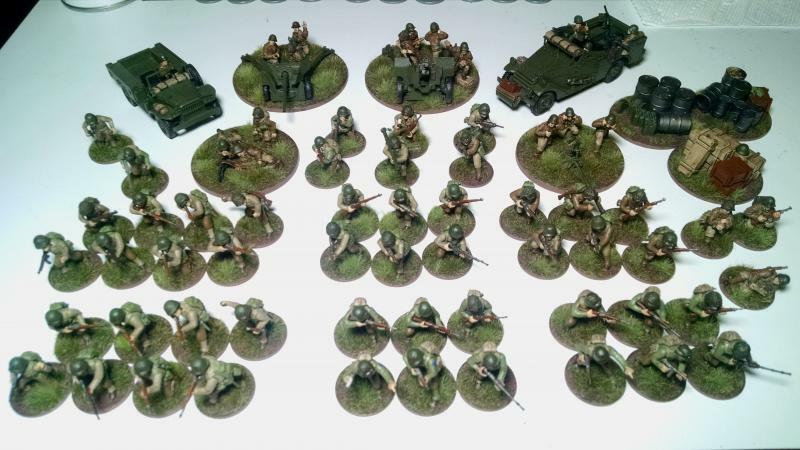 I do have a small sampling of Valejo paints in my collection, but only really there for matching historical colors on some of my WW2 Bolt Action armies where I had a hard time figuring out what the equivalent Reaper paint was. To be honest, I am finding that I really do like the few pots I own and will likely add to that small, but growing collection as time goes on. I don’t have a lot of experience with this range, but I did recently pick up some of their metallic paints. I am extremely pleased with these for their coverage and smooth flow. I don’t know that I would advise a beginner to go buy these for their first paints, but if you were looking to add to your collection some metallic paints and wanted to explore another range then I would point you here. Overall, there is my first thoughts on paint ranges. 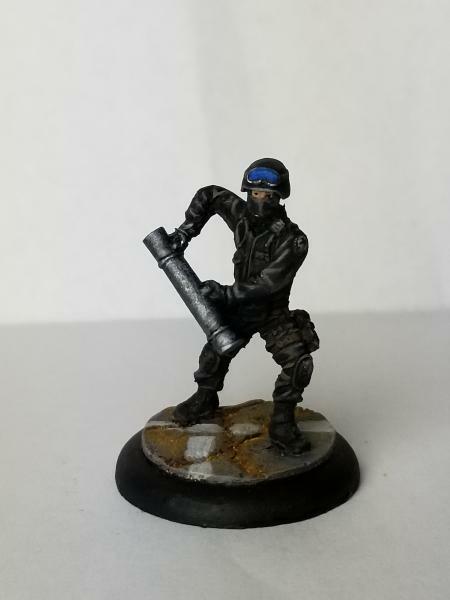 You pretty much can’t go wrong starting with Army Painter, Citadel, Valejo, or Reaper paints for your first start into painting. 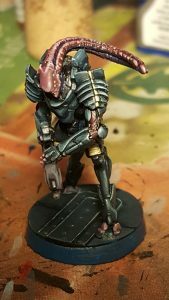 Buying a beginners set with your base colors is always a good way to go, but in the next article I will talk about selecting your first paints and things to think about that might help you save a few pennies on your initial start up costs. Getting Started: Picking the Right Painting Set Up Recently updated ! 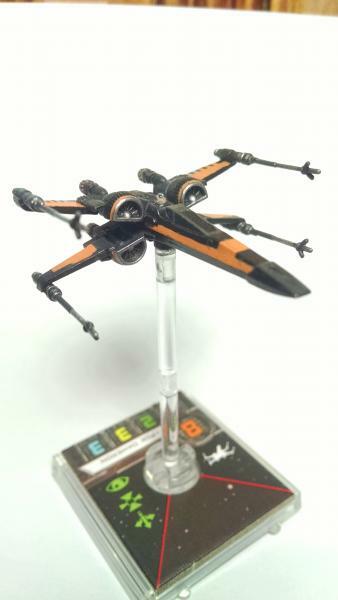 So, after a recent conversation at the game store this week with a couple of people I had just run through a demo of Star Wars: Legion by Fantasy Flight Games I realized it might be useful for people just getting into the hobby an idea of what it takes to get started with painting models. 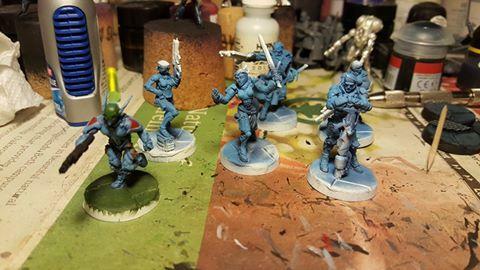 Painting for new wargamers is one of the most intimidating things about miniature wargaming. When I started the game and you would go to the game store where you bought your products there was only one brand of miniature paints that had different colors of paint and hobby inks. Products like washes, mediums, glazes, base colors, highlight colors, air brush paint lines, and all of the other odds and ends just didn’t exist (least not as a something that the average wargamer talked about). Bases were painted Goblin Green and you would put a little model railroad flock on the base after painting your figure (if you even did that) and go on playing with your little toy soldiers. Now days though, the market has surged with multiple paint lines, hobby products, paint brush manufacturers, and all sorts of things that can make the jump into painting intimidating. In this article, I am going to focus on talking about the accessories to painting like brushes, palettes, and cleaning supplies. In future articles I will talk about what paints and other hobby supplies you might want to pick up. There are a number of brushes out there, but I recommend not going fancy here to start with. While there are a lot of paint brushes on the market and usually available at the game store, there are three sizes of brushes that I recommend you start with. Of course, these sizes are pretty traditional and standardized by artists who have been painting things far longer then we have been painting toy soldiers! There are a number of other sizes I use or have including an 18/0 and a size 6. All brushes I typically use are round brushes. Also as a recommendation regarding brushes, don’t go out and buy ridiculously expensive brushes for your first brushes. There’s a lot that goes into brush maintenance and you likely are going to do things that will beat up brushes quickly. On my paint desk are a number of brushes by Artist’s Loft which you can likely find on Amazon or at Michael’s (hobby and craft’s store). To start with a simple old heavy cup, like a coffee cup and tap water should be good enough. After working with the paint you are working with just jiggle the brush in the water until the brush seems clean and wipe off with a paper towel. That’s pretty much what I do today and it works fine enough. No need to go any further. I strongly recommend you look at getting a paint pallet. Painting directly from the pot or if you go with a paint line that uses dropper bottles. For this, I am going to recommend that you start with a wet palette. I started out with paint pots and sticking my brush straight into the pots and going to the model. This ends up with a heavy coat of paint that makes it hard to do fine detail painting. Next, I started using glass mirrors (small round ones) or old used CD and DVD ROM disks. These let me do a lot more with mixing different colors up and improved my blends, but the paints dried out so quickly on those that I would often have to remix a color or blend to get the color right. It wasn’t until I went to a wet palette that I really was happy with the palette. While they aren’t complicated and you can hack one together out of a blister pack, a piece of foam and some wax paper, for about $10 US I picked up a Masterson’s Sta-Wet Handy Palette that’s about 8×6 inches in size. It’s great and I can easily get replacement sponges and paper that are sized and cut for it when I need them. It’s a little extra money here and there for my painting hobby, but the convenience factor for me was worth the few extra dollars a year. 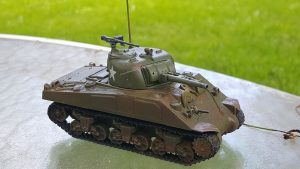 I recently finished this Sherman tank for my Bolt Action demo game set. Being in the US, people see the Americans and instantly relate to them which helps draw them into the demo game. After all, the key is to get them started! While doing the model, I explored some new weathering techniques that I learned at Adepticon and I was amazed at how easy they worked and how great the finished product ended up looking.